now I am living more than a year in Dubai and I can really say that it feels like my second home. I am so happy about our flat and the beautiful green area around. I love the city life but I am in the city during the whole week because most of the offices are in busy areas that’s why I really enjoy it to live a little bit outside and enjoy our calm and green neighbourhood. It takes me around 20 minutes to reach the city center and many other hotspots are close by. Before we decided to move we looked at many different flats and it was not that easy to find a flat in Dubai which is affordable, modern, not to small and located in a nice neighbourhood. Most of the flats are really expensive and have dark integrated wardrobes and dark kitchens what I really don’t like and for me it was always important that I will find a flat were I can stay for more years and where I can feel really comfortable. I did a lot of research and compared several flats and in the end we got a really nice deal for our flat and we decided to move. Luckily we had some friends who helped us to move and everything was done in a few hours. What I really like about out flat are the white and tall walls and especially the big windows and our bright kitchen. 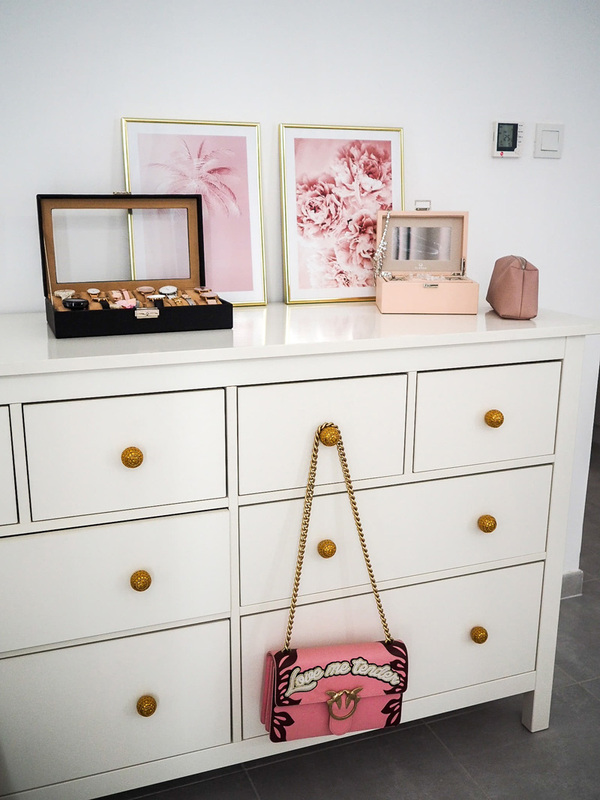 Before we moved we had a lot of furniture already but we also changed some of them and bought some new accessory to personalise the flat with our own style. Whenever we are on holidays we buy something small for our flat so that we always remember where we went together. 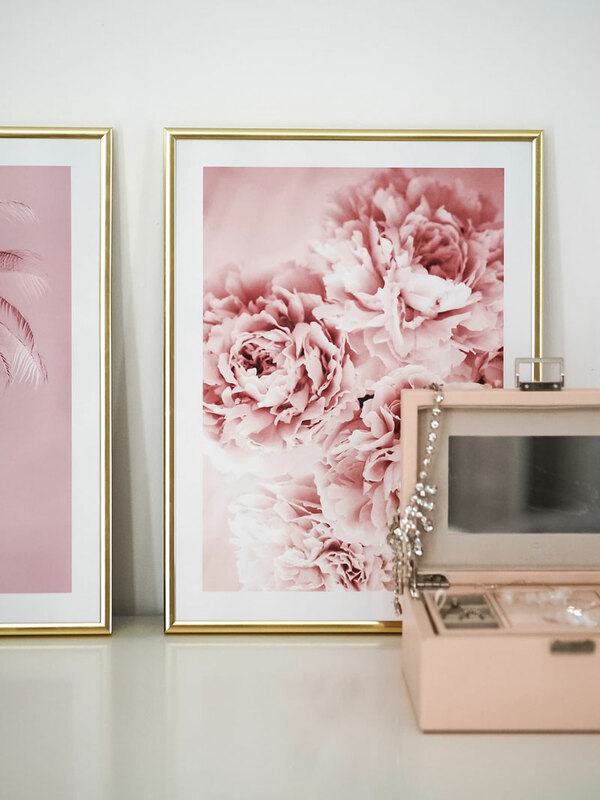 Since I moved to our lovely apartment I am really into interior and love to be creative, to do some DIYs and to collect some ideas what we could change or add next into our flat. 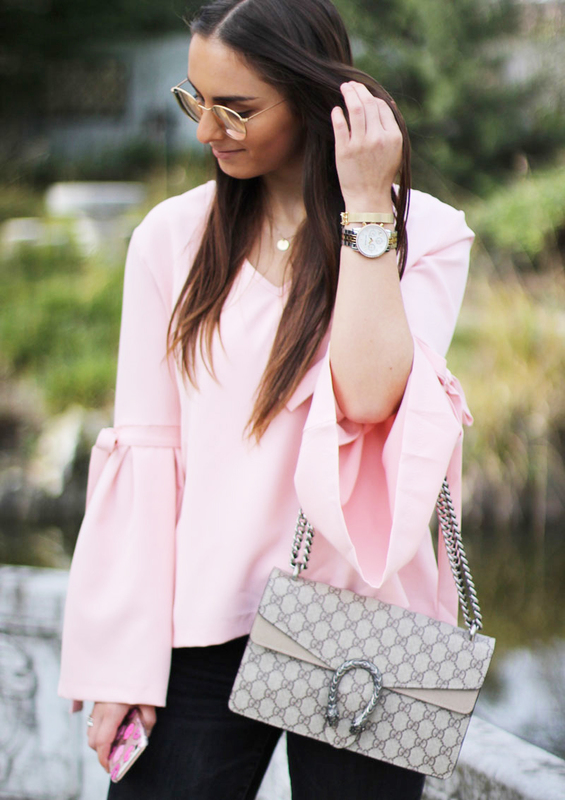 Especially Pinterest inspires me a lot because you can find so many beautiful ideas especially when it comes to accessory. 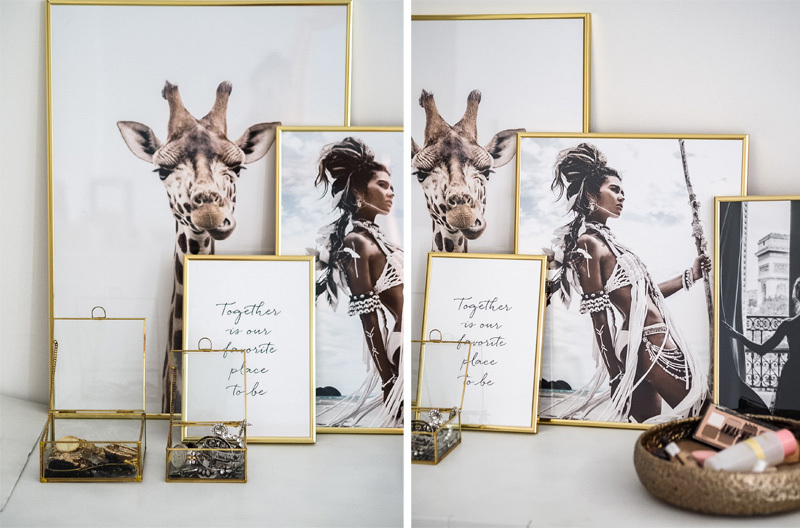 I really love marble and golden details that’s why I also chose golden frames for our beautiful pictures from Poster Store which I received a short time ago to make one of our white walls more colourful. I also got a beautiful, golden bowl for all my cosmetic products and even my jewellery boxes are gold so you can really see that I love to take it simple and don’t mix too many colours. 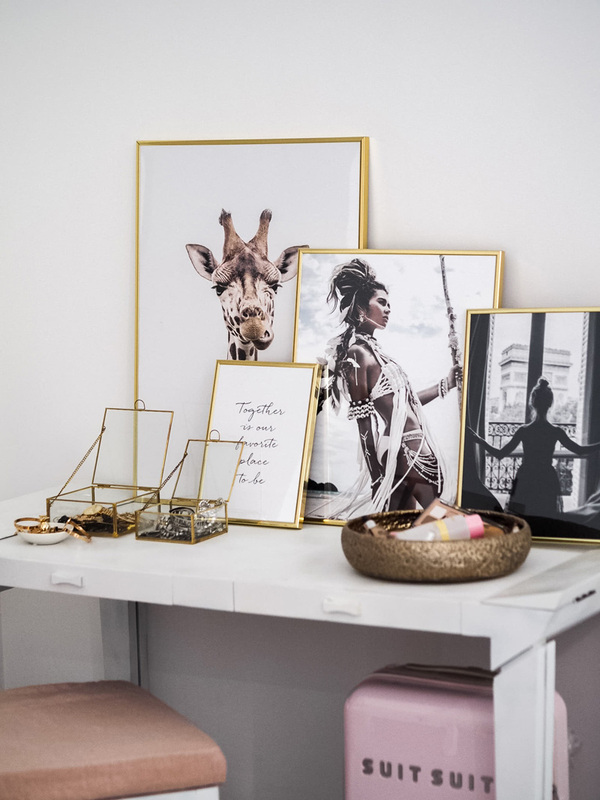 I am pretty sure that it is always about the right accessory than you can create so many beautiful interior ideas even when you don’t have the prettiest or biggest flat. Last weekend I went the first time to VIBE Dubai and I was so impressed from the whole atmosphere that I really need to recommend this lovely restaurant and share my personal review. The restaurant has indoor and outdoor seating and free underground parking is available. The restaurant is located on Al Wasl Road, Lamar Building Unit 30 what was really easy to find. 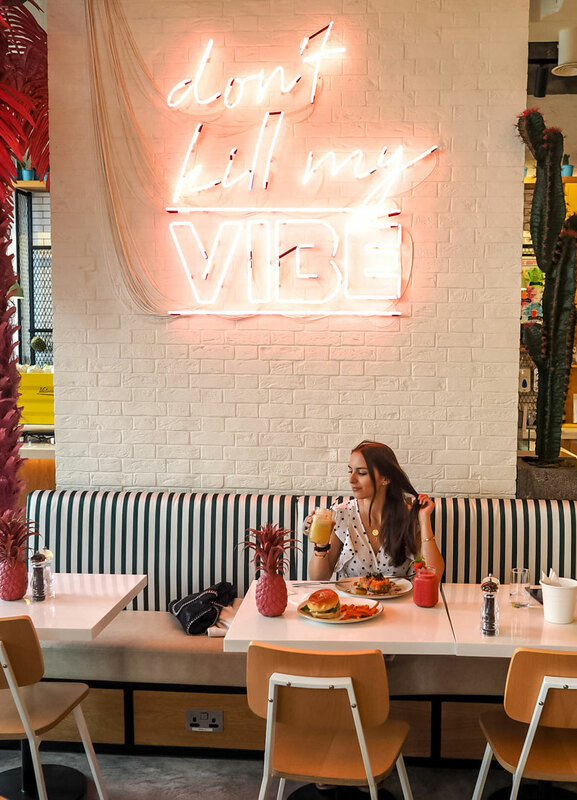 My first impression of VIBE Dubai was positive because the interior is really cute and they have looked really into details so that the spot has its totally own flair. 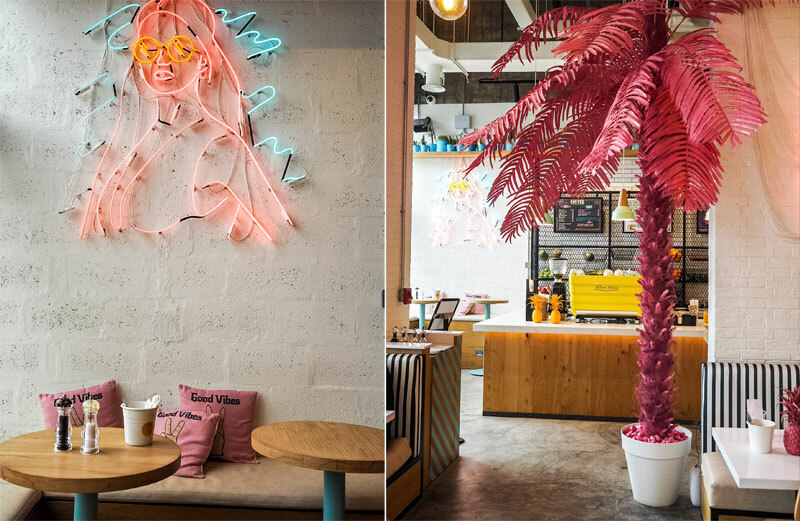 Everywhere are small pineapples on the tables and the huge pink palm tree is absolutely the highlight of their interior. 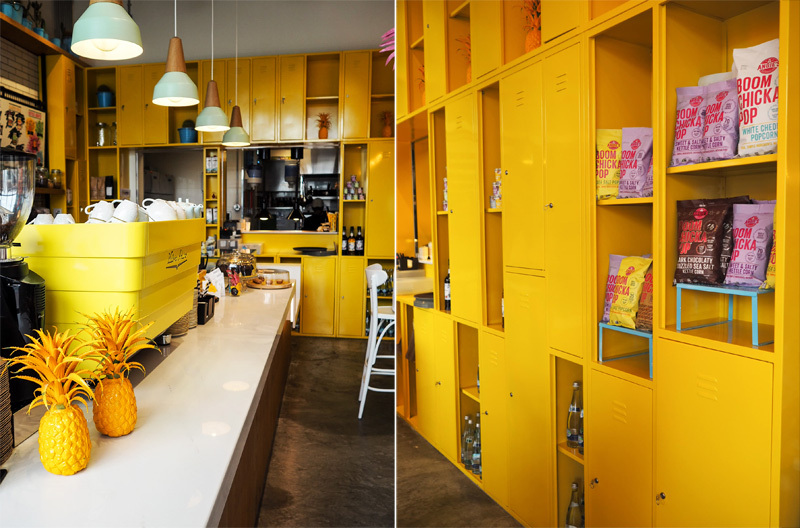 Their coffee machine is painted in neon yellow what creates and amazing contrast to the huge pink palm tree. I was really impressed about the service because our waiter was really friendly and intent so that we could order really fast. He recommended us some dishes and informed us which dishes are most popular so that we could get a better overview and the decision was much easier. I ordered a fresh bread with salmon and avocado and an Acai bowl. My fiancé got a burger and a bread topped with a poached egg and pulled beef. All our ordered dishes were fresh and so delicious that we really want to go there again soon. 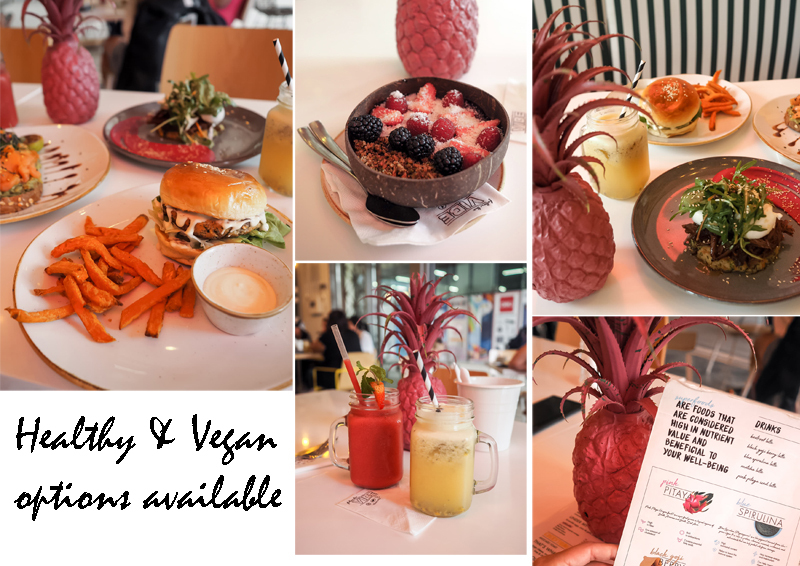 They have also many healthy and vegan options and they are always open to help you to find the perfect dish and inform you about all ingredients. I can also recommend you to try the tasty juices because I loved my fresh passionfruit smoothie and also the sweet date smoothie from my fiancé was really good. I need to say that the price-performance ratio is quite good because the food is really fresh and tasty, you don’t need to wait too long for your food and the staff is really friendly and interested to guarantee a great service. They are always asking if you liked the food and if they can improve something and that’s why I really like this place because they take care of their guests and show a huge interest to improve their services and make their guests as happy as possible.